It’s been a while since I’ve shared my Amazon Subscribe & Save order with you, but rest assured that the deals are still awesome! 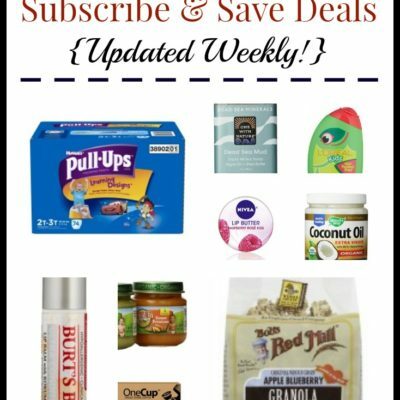 I’ve been receiving a shipment almost every month since I started putting together our weekly list of the best Amazon Subscribe and Save deals, but this past month’s order was bigger than usual due to all of the great deals I got – ten items! I always try to order at least five items per month to drop my total discount from 5% to 15%. Even if you have to order a couple of “filler” items to get to five subscriptions, the total discount will most likely cover the cost of the extra items. I use these wipes alllllllll the time when cleaning my bathrooms. I keep a tub under each of my bathroom sinks to do my (almost) daily wipedowns. My husband likes to have these on hand to grab when he goes out fishing. Sometimes I’ll buy the larger bottles when they’re on sale at my local grocery store, but even the current price is just 68¢ bottle which is a good bet in my book. This was a Prime Day deal (one of the only ones I got, actually), so I doubt that you’ll find this deep of a discount again. To be honest, these are not my favorite wipes (they’re not bad, just not my favorite), but with four kids (two still in diapers) I need all the wipes I can get my hands on. Even at the current price, these are only 2¢/wipe. 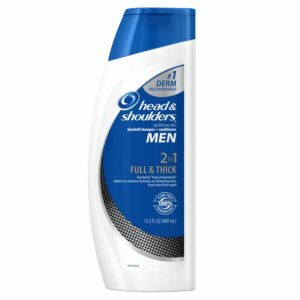 Head & Shoulders coupons pop up quite frequently on Subscribe & Save, but the lowest-priced items never last long. I was happy to grab this at this low price as it retails for quite a bit more in stores. Even with a coupon I usually have to pay at least $2/bottle, and my husband uses this nearly every day. Looks like I’ll have to buy another box of these! 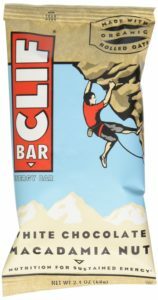 My husband likes to have Clif bars on hand for camping (or fishing…can you see a trend?). These are currently just 64¢ each which is a great price. I love Mrs. Meyer’s cleaner but have never tried the concentrate. You mix 1/4 cup of this concentrate with 1 gallon of warm water. That means each one of these bottles (you’ll get two of them) will make sixteen gallons of cleaner! The Lemon Verbena is my favorite scent, but the Geranium is pretty nice, too (and really, I don’t think you can go wrong with any of them). 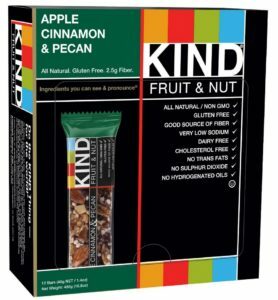 Angela is always raving about KIND bars, so I figured I’d try them out to see what all the fuss was about. 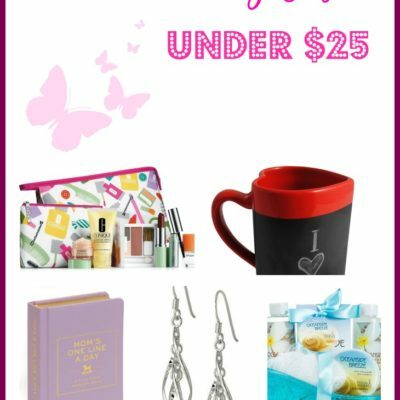 Look for a 15% off coupon to pop up periodically, then stack it on top of the lowest-price bars you can. I shoot for $2/box or less for protein bars since my husband regularly takes them to work. While these aren’t the healthiest things out there, they’ve got to better than, say, Pop-tarts, right? Plus, peanut butter and dark chocolate…yum! 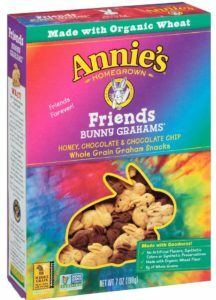 Whenever the Annie’s coupon pops up on Amazon, I check to see if these are in stock at a good price as my kiddos love them. 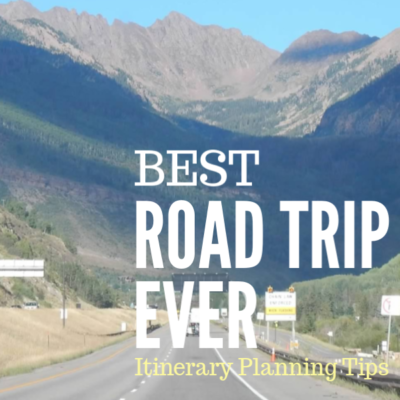 They pack nicely in snack bags for trips to the park or just to keep on hand in our van. 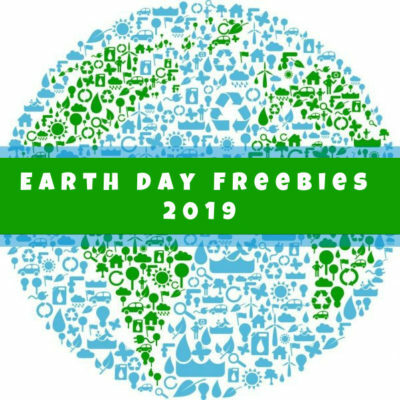 If you’d like to get started with Amazon Subscribe and Save, be sure to read about How to Maximize Your Savings with Amazon Subscribe and Save and check out the list of the Best Amazon Subscribe and Save Deals which we update every Thursday morning.